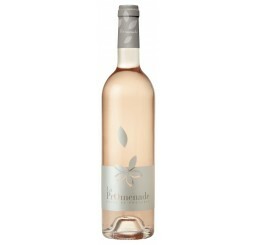 Explore our fantastic range of quality French Rosé wines sourced directly from French vineyards. Shop today and take advantage of free next day delivery for your next wine order. 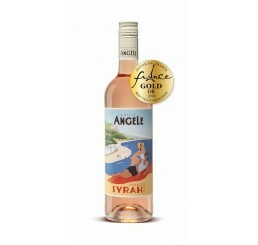 Gold Medal France 2018 Bronze Medal Decanter 2013 It is very well balanced on the palate wit..
La Belle Angèle 2018 Syrah Rosé - South France - G..
Much freshness in mouth with a well balanced finish (Grenache, Carignan & Cinsault). South We..
Maison Badet-Clément NV Cuvée Prestige Rosé - Lang..
Fresh and easy to drink with a long and round finish. 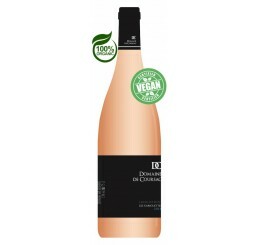 Food pairing: .. 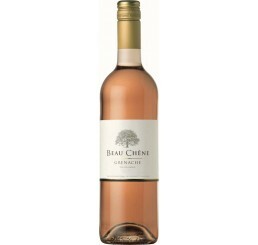 Beau Chêne 2018 Grenache Rosé (1 LITRE) - Roussill..
Fresh and fruity with a round and long finish. 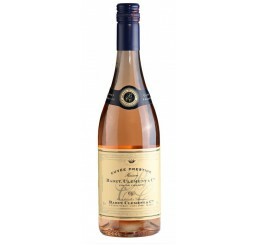 Food pairing: Apéritif, bbq, planc..
Domaine de Coursac 2018 - Les Gariguettes Rose ORG.. Refreshing, elegant, round and delectable on the palate (Grenache, Syrah & Cinsault). ..